Maintaining continuity of care during a flood, tornado, or blizzard requires a strategic plan and collaboration among hospital stakeholders and employees. Below are eight steps healthcare facilities can take to ensure that these goals are met. As illustrated above, the most important elements to consider are the location of your emergency generators and your critical supplies. If these items are currently housed in the basement or ground floor of your hospital, you should consider moving them to a higher floor if space permits. This is especially the case if you live in a coastal area that is at higher risk for flooding. Prioritizing hospital functions can become challenging during a severe weather emergency. Human resources are often depleted while the demand for healthcare services skyrockets. 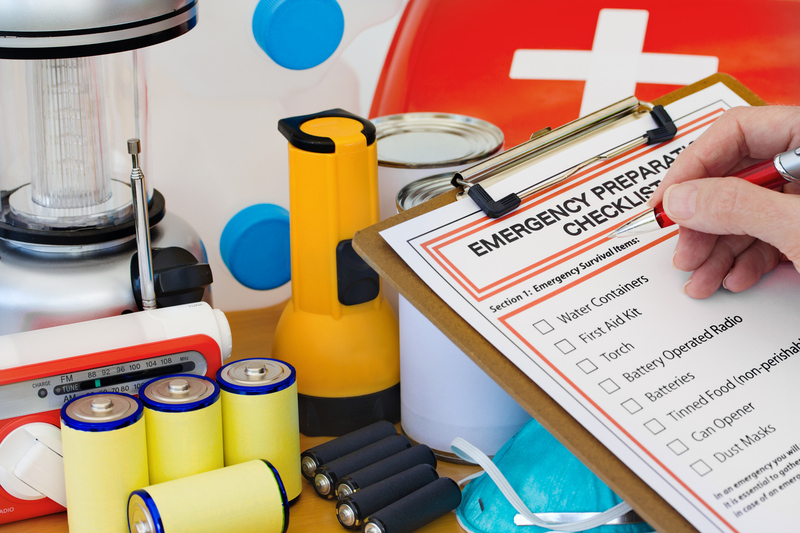 Establishing a list of priorities is vital to ensuring that healthcare organizations continue to function in an orderly fashion during a disaster. 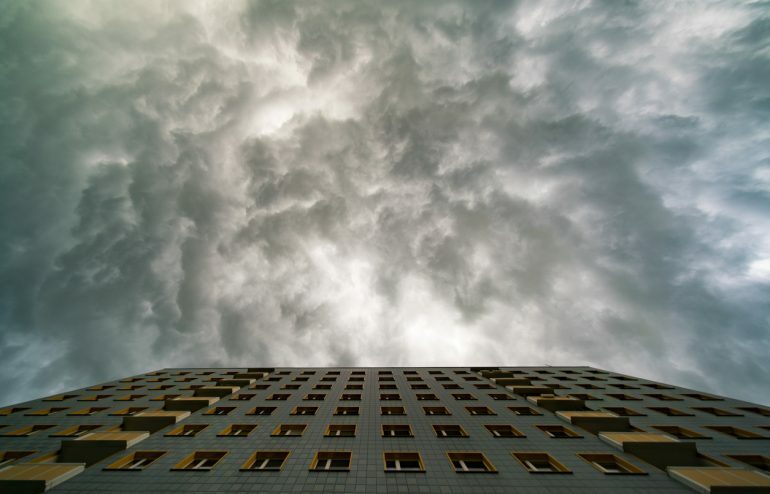 Most hospitals have at least one backup generator to use in case severe weather strikes. Unfortunately, researchers estimate that 23% of generators fail when needed during a power emergency. Healthcare systems can prevent this from happening by regularly inspecting and testing backup generators to ensure they are ready to operate when disaster strikes. Finally, make sure to keep plenty of fuel on hand to power your backup generators. A study of hospital responsiveness during Hurricane Sandy revealed that 57 of 172 hospitals reported staffing challenges that included a shortage of clinical and nonclinical staff. Healthcare systems should have a plan in place to address anticipated staffing shortages that may result from road closures, fuel shortages, and inoperable public transit systems. Preparing your hospital for severe weather requires collaboration among stakeholders, hospital executives, and frontline employees. Key roles and priorities should be clearly identified and emergency equipment and supplies should be well-maintained. By preparing a clear, concise severe weather plan, you can help ensure that your hospital provides continuity of care even when faced with the most challenging weather emergencies.